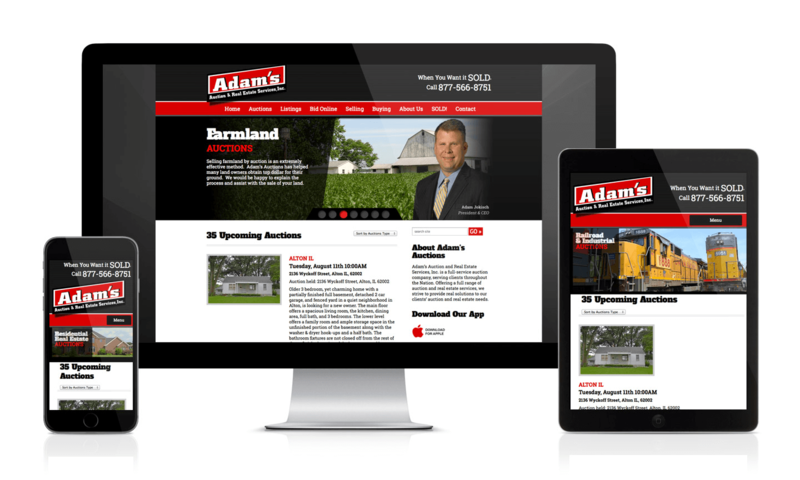 Adams Auction & Real Estate Services, Inc is an auctioneering and real estate company. Digital Web Ink was contracted to provide the development using WordPress and integrating the site with their auctioning software producing a functioning site for their online biding forum across all screen sizes and from any device. Digital Web Ink offers website design, development, consultation, and marketing to clients around the world. Contact us today to learn more about what we can do for you.